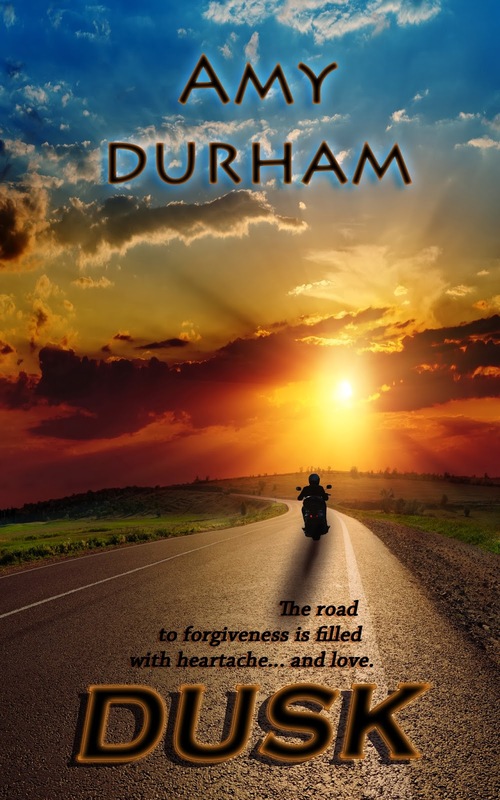 Dark and Dreamy with C. C. Marks: Please Welcome Amy Durham as She Shares her New Release--DUSK! Please Welcome Amy Durham as She Shares her New Release--DUSK! 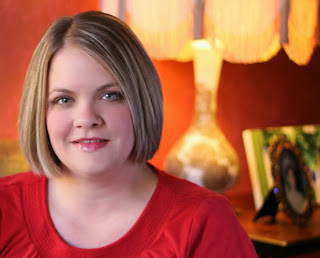 Thanks for the invitation to come hang out in your corner of the blogosphere! I’m always happy to meet new readers and writers! I write young adult romance, with a bit of a paranormal twist. 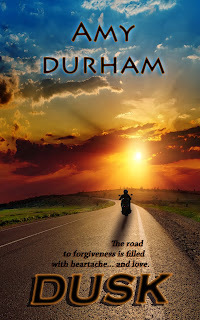 In DUSK, my newest release, Zoe Gray, high school senior, must work through a tragic season in her life and learn the power of forgiveness and second chances. There to help her is Adrian Shaw, hot new guy at school and biker-boy. But, as Zoe discovers, there’s more to Adrian than meets the eye. In the following excerpt, Zoe is getting her first, up close look at Adrian. She’s at her locker, looking around for her best friend, Vivian. She finds Adrian instead. Adrian. It suited him. His name was just as beautiful as he was. Zoe Gray lost her father... in more ways than one. Angry and bitter, Zoe spends the summer before her senior year of high school doing everything she can to forget, legal or not. But a close call triggers a reality check, and Zoe decides to put her life back together, a task that proves a lot harder than she thought. But as they do battle with evil forces that want nothing more than to destroy Zoe's chance at a normal life, will their feelings for one another make them stronger, or be the reason Zoe's happiness slips away forever? Available soon at iBooks and in print edition from Amazon. Thanks for having me here, Cherie! !